Hey Geek, are you hungry? 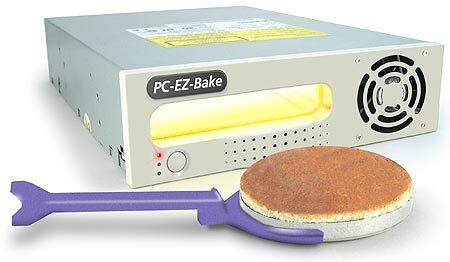 You can (of course) get this gadget by ThinkGeek. Technorati Tags: No tags for this entry. Unix IS user friendly. It's just selective about who its friends are.